The purchaser is a consortium led by OMERS Infrastructure and including AXA IM – Real Assets, and Allianz Capital Partners, with whom Altice France entered into an exclusivity agreement towards the end of last year. A subsidiary of Altice France, SFR FTTH is an alternative FTTH infrastructure wholesale operator with some five million French homes to be covered within the next four years. It specialises in the design, construction and operation of telecommunications networks and infrastructures for local authorities. It sits within the framework of the private investment zone (AMII/AMEL areas) as well as the Public Initiative Networks (PIN/DSP) or any other form of participation in the projects of digital development initiated by the local authorities. SFR FTTH is set to significantly deploy fibre over the next four years, predominantly in areas where no fibre infrastructure has been built to date, and it will sell wholesale services to all operators at the same terms and conditions. 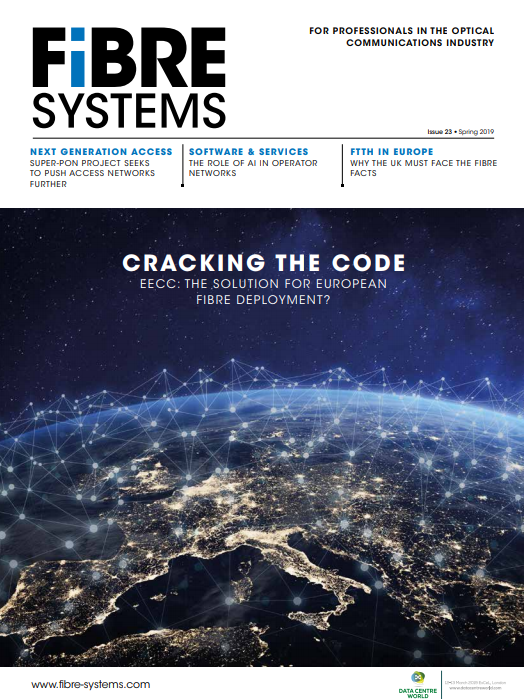 Altice France will sell technical services to SFR FTTH for the construction, subscriber connection and the maintenance of its FTTH network. Final cash consideration at closing is €1.7 billion based on a €3.4 billion equity value.